Stairways are everywhere. They are an essential part of many businesses and residential areas. Many of us have staircases in our homes. We may not be aware of how dangerous they can really be. They cause a lot of accidents and can lead to serious injuries. 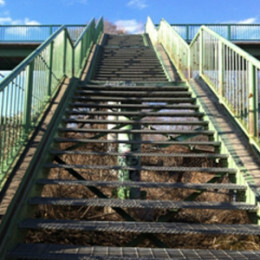 Sometimes, people don’t recover from a personal injury in New York due to stairways. It happens more often than you may imagine. Forgetting to use the handrail, carrying something in both hands and many other examples can lead to a tragic accident on the stairs. Many times, these accidents can lead to expensive medical attention. 65% of stairway accidents result in medical treatment being required for the individual. That means the odds are that if you fall, you are going to need help from a medical professional. Walking up or down the stairs is something we all take for granted as an easy, everyday task. OSHA estimates that as many as four fatalities, 5,360 impact injuries, and 1,900 sprain injuries occur on stairways used in just construction sites alone. Accidents can happen anywhere, in residential and business areas. Surprisingly, many different things can lead to an accident on the stairs. 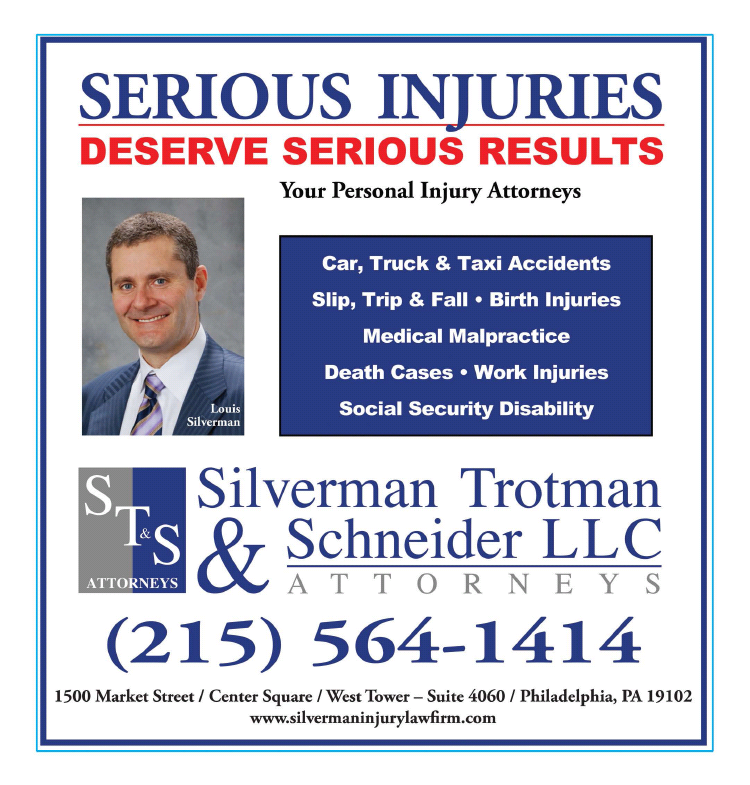 In the city of New York, personal injuries can result anywhere, whether at a store or in an establishment. It can even occur in your own home. 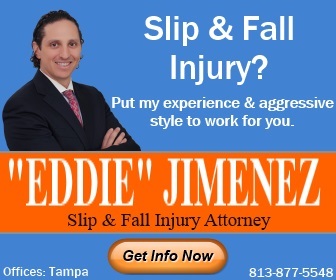 Slipping is the primary cause of most stairway accidents. But that isn’t the only way people can injure themselves on stairs. Walking down the stairs tends to be where people fall the most involving stairways. Not paying attention and missing steps can also lead to a tragic fall. 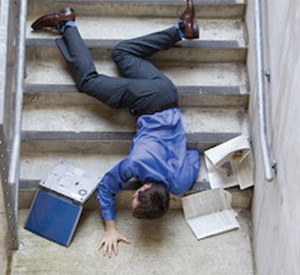 The absence of handrails is a hazard and account for a very large percentage of falls. Always look for a handrail. Where a handrail is absent, use caution when using the stairs and report the absence of the handrail as a hazard to the property owner. such as walking up or down stairs. No one ever thinks an accident could happen to them. Always take preventative measures. Don’t carry bulky or heavy objects walking up or down stairs to avoid accidental injury when at all possible. Use an elevator or a dolly instead. Don’t use both hands to carry objects. Keep a hand on the handrail to avoid a slip. Always clean up an area that could be unsafe for walking. Spills, wet spots and debris should be immediately cleaned to avoid any accidents in the future. Always do whatever possible to avoid any accidents, especially on stairways. 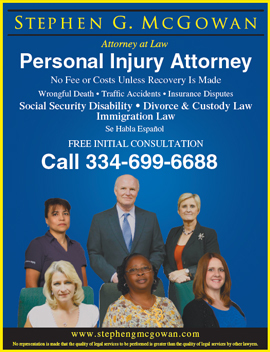 If you are ever involved in an accident on a stairway and have a personal injury in the city of New York, you need a lawyer, and you need to know your options. 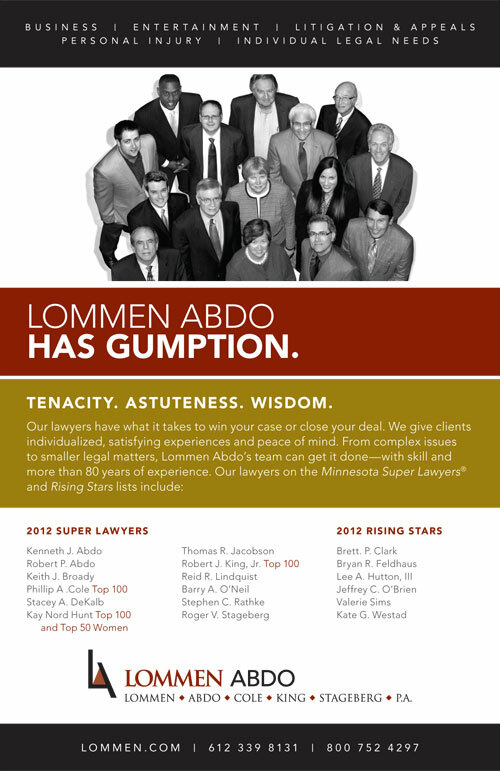 You need the reassurance of a name backed by 70 years of experience serving the greater New York area. Pulvers, Pulvers, Thompson and Friedman have the proven record to guarantee a successful result for you. For more information, contact Pulvers and Thompson, or log on at pulversthompson.com.